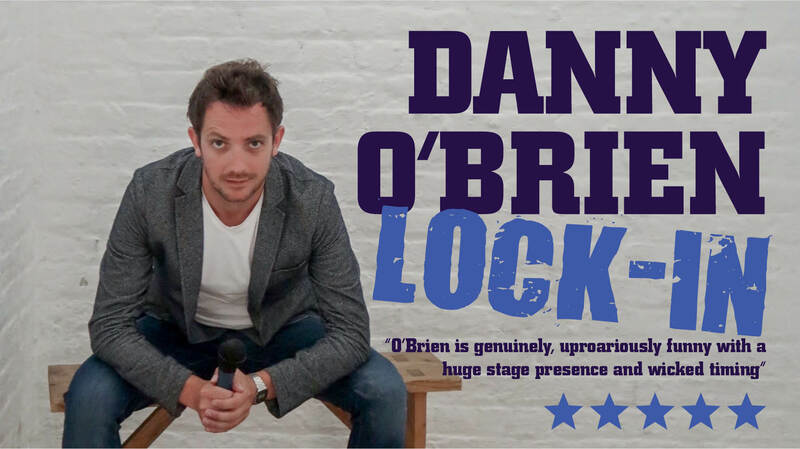 After a little comedy hiatus this year, Guiriness Comedy Barcelona is back full steam in September, with one of their favourite young Irish comedians; Danny O’Brien. Danny is here for two performances: The monthly Friday night show in Shamrock Barcelona, then a Saturday night show in Wylie Brewery (Sitges). Both have excellent beers on tap, so head down for belly laughs in Barcelona or Sitges in stitches! *Friday 7th September Show* Shamrock Bar Barcelona- C/Tallers 72 (Metro Universitat). *Can’t make it to Friday’s Show? Then come down to the Sitges show on Saturday 8th September. If you’re coming in from Barcelona, there’s a Monbus back from Sitges at 23.52h.